As leaders of colleges and universities across the world, the students of NACURH have a vested interest in the safety and well-being of people and students everywhere. 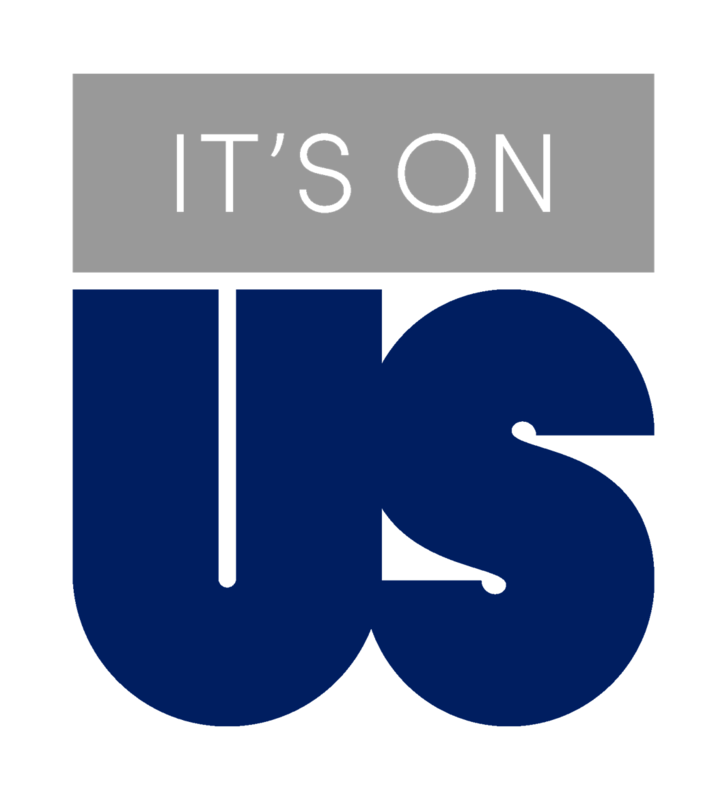 It's On Us reminds all of us to step up and realize that the solution to campus sexual assault starts with us. It's On Us to embrace the responsibility we have to stand up for the safety of those around us - to challenge each other to do everything we can to make out college campuses safe. Take the pledge now!